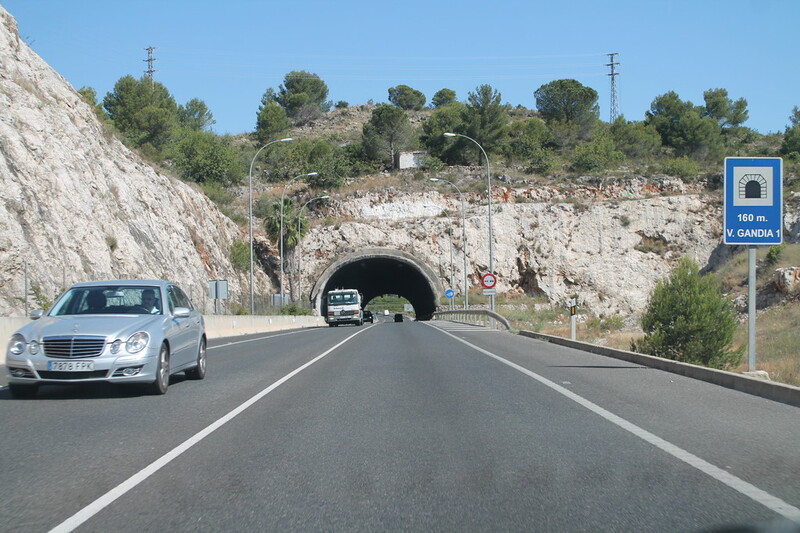 Take the AP7 to Oliva jct. 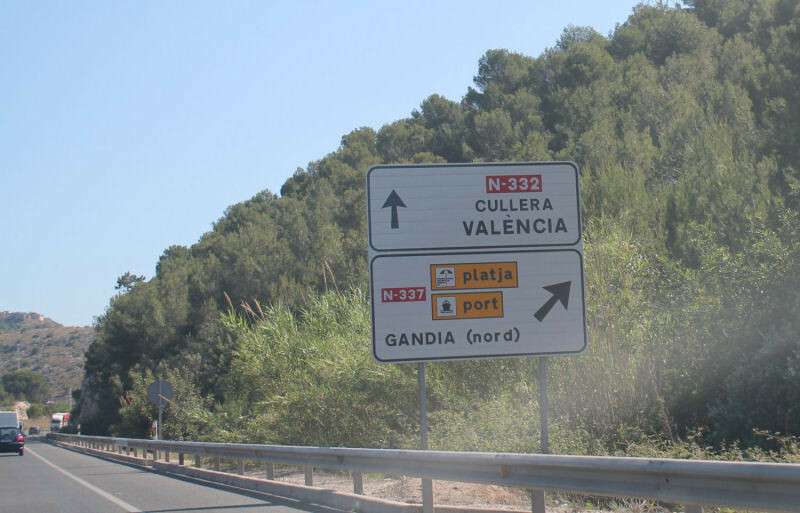 61 and exit through toll booths turning left past Viva Espana Club towards Bellreguard (not Oliva) follow N332 through Bellreguard to the first roundabout and take the last exit keeping on the N332 (ignoring sign for Gandia and La Vidal Shopping centre). 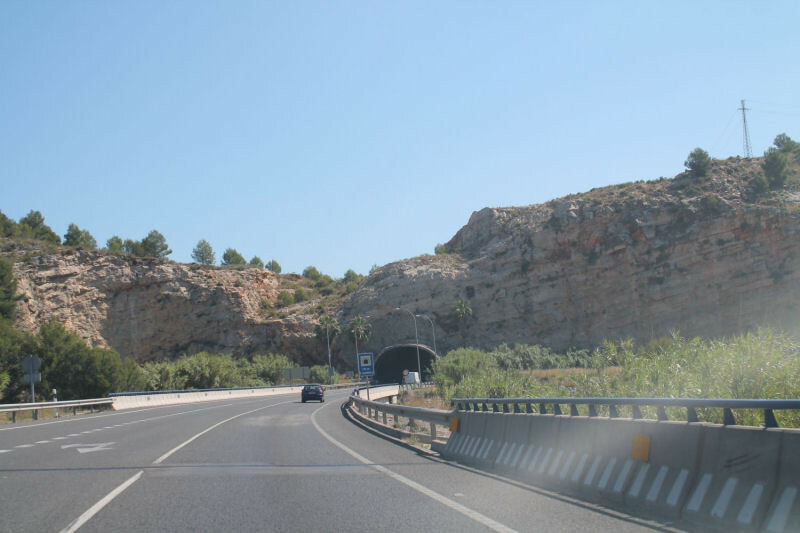 Follow N332 going through two tunnels and then you will see our kennels on the left hand side before you see a turn off to the right. 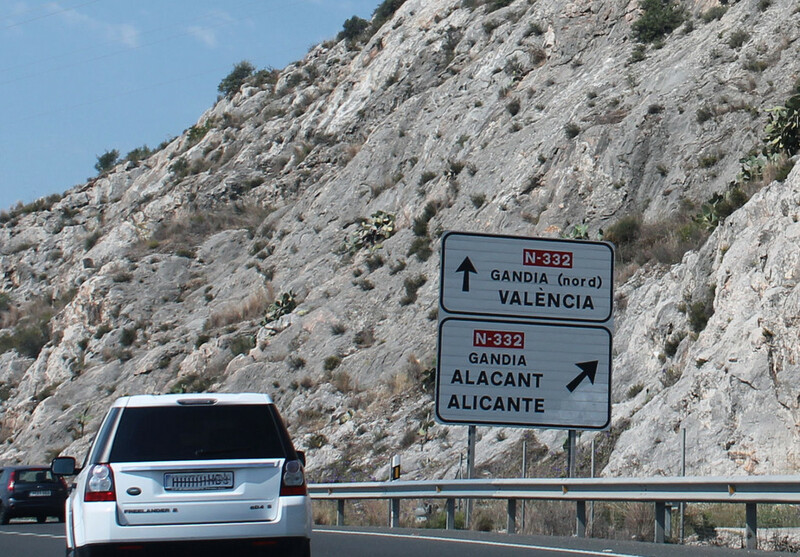 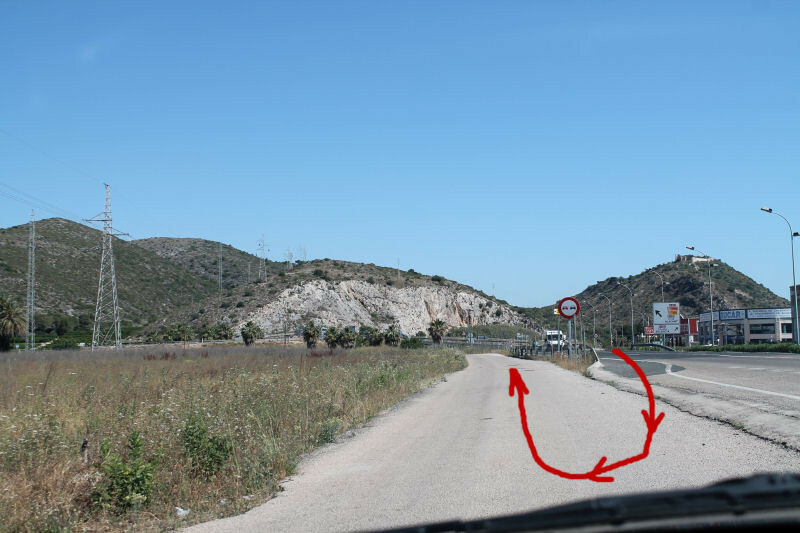 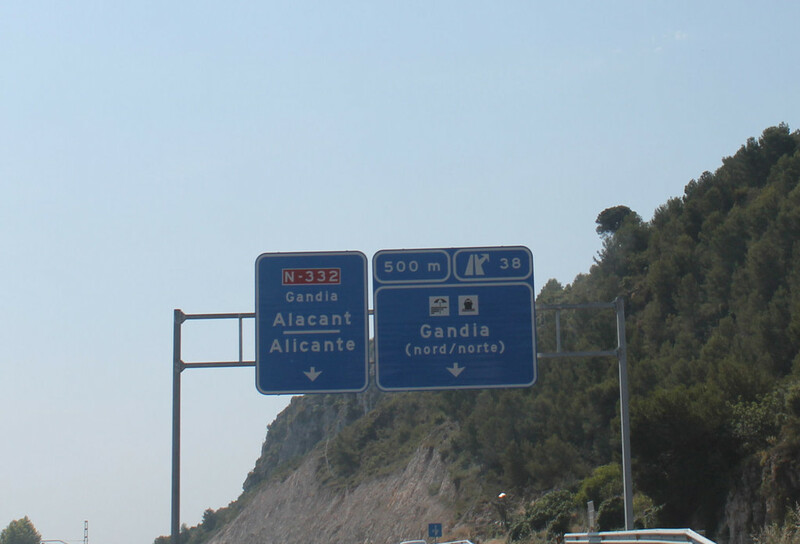 Take the turn off signed Platja & Port & Gandia. 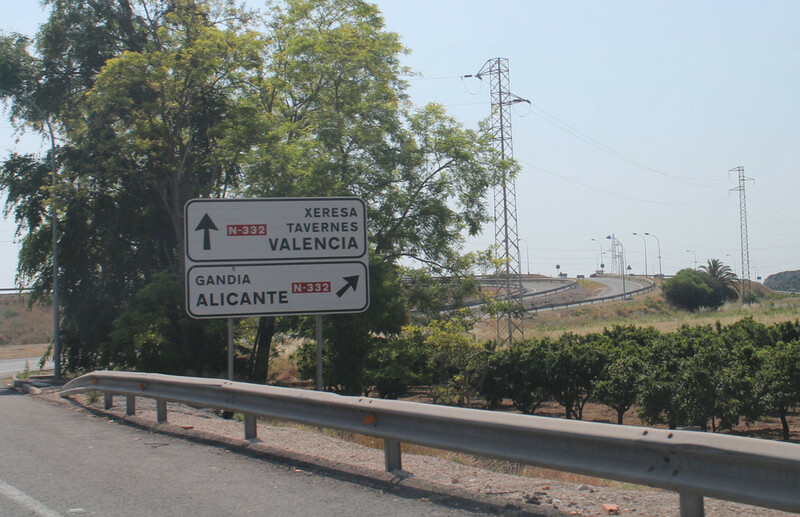 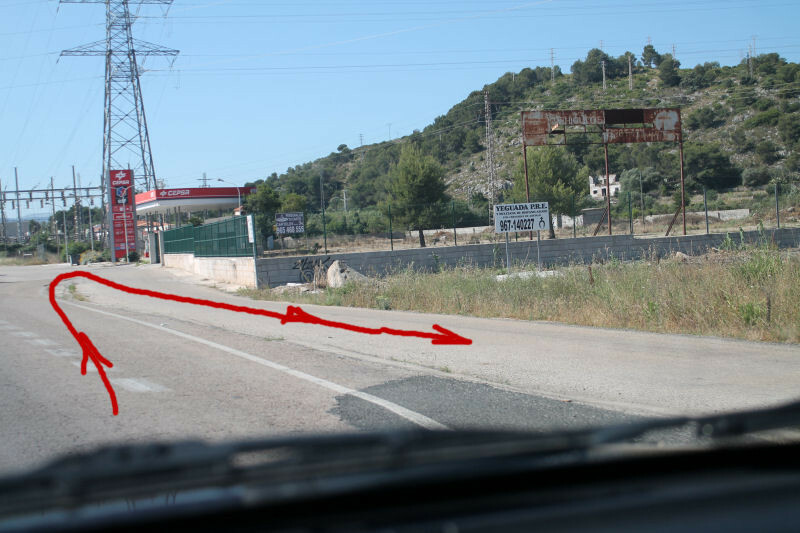 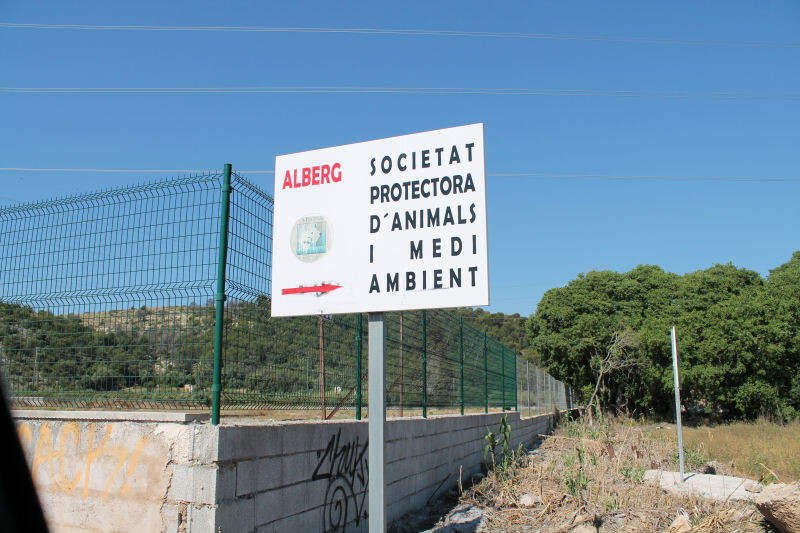 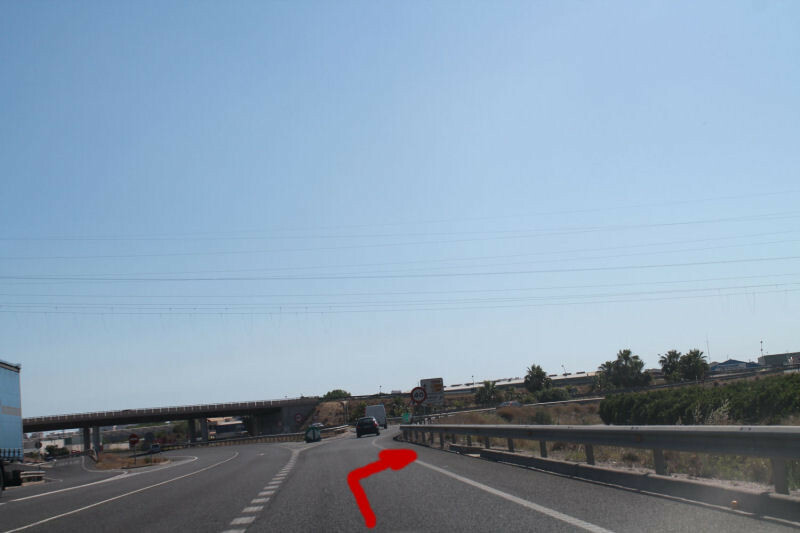 Keep to the right lane, do not take the platja and port road and follow the sign Gandia and this brings you onto the Polygon Industrial Estate with Bayren Electrical Warehouse on your LHS there are also Car dealership showrooms. 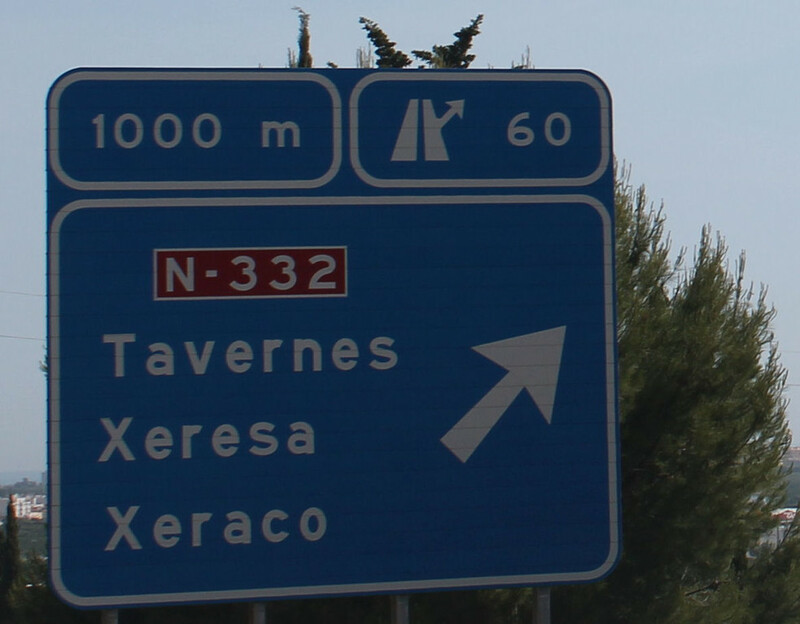 Pull off into the CEPSA garage on your right hand side and before reaching the pumps turn back on yourself taking the slip lane through the farm fields and orange groves which goes under the N332. 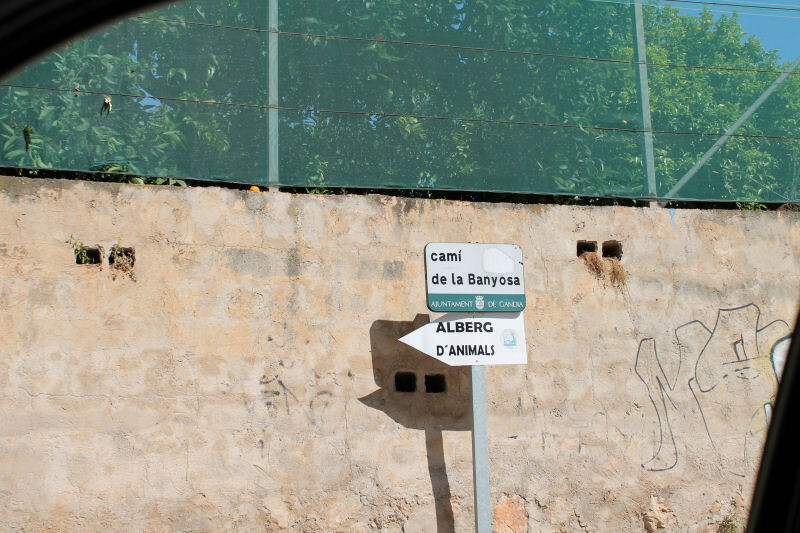 Keep turning left along the lane until you reach our kennels.